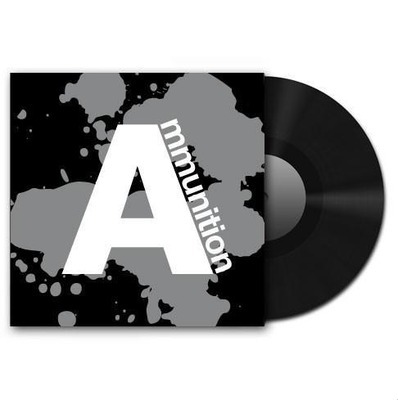 Jazzin/ Ammunition was released back in 2008 on 12" vinyl and is now also available as a digital MP3/320kbps package via our webshop. For the production Chris Chronic teamed up with his producer mate Lesh and the vienese rapper Kurd.Y. Their intention was to bring back that golden 1992 sound of hip hop to the year 2008. The record includes instrumentals, vocals and scratch tracks, like in the good old days. It´s definitely worth listening to both, music and rhymes.